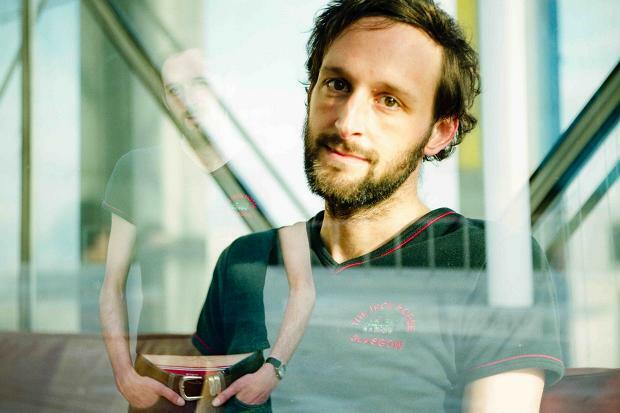 Alasdair Roberts is a Scotsman’s Scotsman, who dives deep into traditional musical sources, but he’s also a stunning independent artist who has worked with the likes of Jason Molina, Will Oldham and many others. His latest self-titled album for Drag City follows 2013’s ‘A Wonder Working Stone’ and the marvellous ‘Hirta Songs’, his collaboration with with Robin Robertson released on Stone Tape Recordings. His sets often mix interpretations of old folk songs alongside his own stunning compositions and he is a magical entertaining performer. He visits the newly refurbished Hope & Ruin for what should be an outstanding night. Especially as support comes from Sound of Yell and the excellent local musician Heliopause.